One of the hardest decisions for a parent is whether or not to medicate a child with anxiety or OCD. For many parents who aren’t raising a child with anxiety or OCD this may be a no brainer. But when your child is paralyzed with fear, unable to eat, unable to go to school, is scrubbing their hands until they bleed – you might have a different perspective on medicating kids with anxiety or OCD. 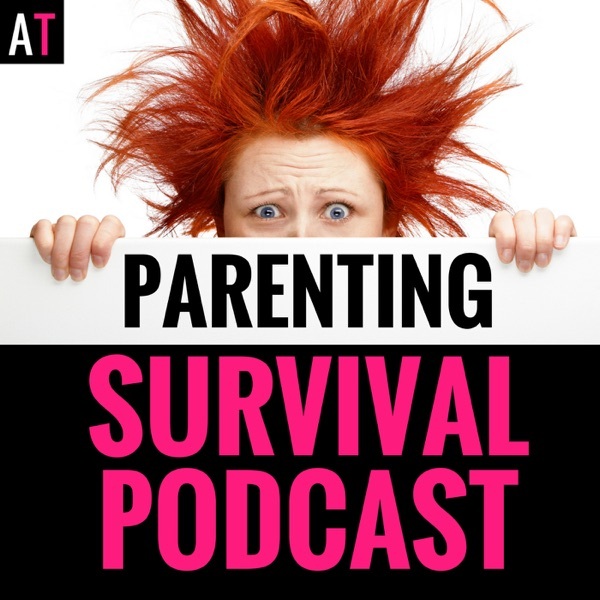 The post PSP 064: Answering Questions About Medicating Kids for Anxiety or OCD appeared first on AT: Parenting Survival for All Ages.